#1 Microgaming If you're hankering for some top-quality Microgaming action on your mobile casino, you'll love what 32Red has to offer. 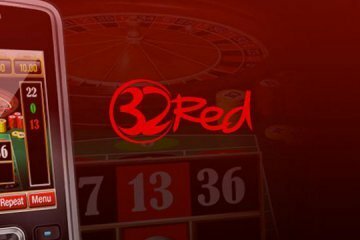 An unrivalled download app for Android and iOS players, more awards than an A-List Hollywood star, and the best Microgaming mobile games on the planet: it’s no wonder 32Red keeps raising the bar for mobile players everywhere, check out more in the full 32Red Casino review below. Despite an interface that still looks like it’s stuck in 2003, 32Red makes up in games what it definitely lacks in flair. There are hundreds to choose from, and most can be accessed with a very generous welcome bonus. There’s even a no-deposit promotion for budget-shy gamblers looking for a quick buck on their tablets. 32Red is one of those online casinos where the mobile client actually looks a hundred times better than the online version. The basic layout of the lobby works perfectly for smartphones, and clear and concise subcategories make it easy to get to the games you want – fast. There’s an easy icon access to the Cashier, My Account and Promotions pages without the need to trawl through a million other links too. However, on our Android tablet we found some pages slow to load. £32 Bonus Cash for Every £10 Deposited: Players can earn up to £160 free when joining the site, just by depositing £10 at a time. There’s also a £32 bonus credited if you deposit £32 or more into your account by the end of February 2016. 150% up to £300 (Slots): Even mobile players can benefit from a luscious slots bonus which rewards up to £300 at 150%. 100% up to £250 (Table Games): Similarly, table games players can earn a £250 matched bonus when enjoying mobile roulette, blackjack or baccarat. Elsewhere, the ‘Red Ruby’ Rewards scheme offers VIP treatment as you rack up the points playing your favourite games. Every 1,000 Red Rubies can be exchanged for 10 free chips in the mobile casino. Downloading games from 32Red is super-easy: either scan the QR code on the site’s homepage to get access to the HD casino or type in your mobile phone number in the box provided. Then select a mobile casino game and you’ll be sent the app direct to your phone. 32Red was the first mobile casino to have a blackjack app featured in the iTunes store. While that might seem a while ago now, there is a solid if unspectacular range of download games now available for iOS, Android or BlackBerry devices. 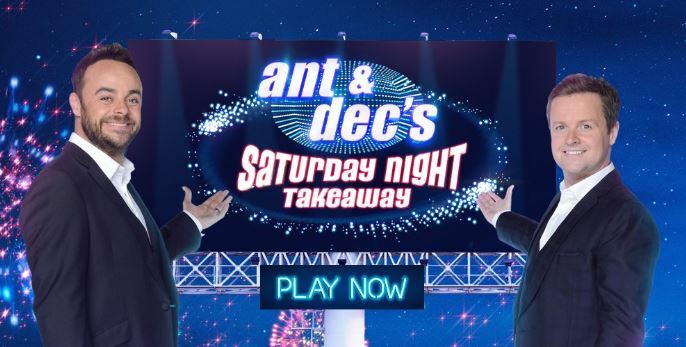 Microgaming is the name of the game at 32Red, so if you’re hankering after some NetEnt Touch slots, look elsewhere. Major titles like Thunderstruck II and progressive Mega Moolah sit alongside European Roulette, Atlantic City Blackjack (a Microgaming classic), and Vegas Strip Blackjack. Only a handful of 9 table games on the mobile client mean you’ll be enjoying the quality rather than the quantity. A slick banking area of the mobile client makes real-money deposits a breeze at 32Red. VISA, MasterCard and all the usual suspects are accepted on the site, with fees waived for UK customers on most banking options. Support is helpful, if a little slow, but there’s no Live Chat option on the mobile side. Instead, you’ll be relying on an email form to get your queries answered. That said, we found that 32Red Casino were able to answer all of our questions quickly. If you’re hankering for some top-quality Microgaming action on your mobile casino, you’ll love what 32Red Casino has to offer. It doesn’t offer a massive range of games in its lobby yet, but with Microgaming releasing more and more new titles in HTML5 across all platforms, that will surely change. For now, enjoy a great welcome bonus that seems to cater for all wallets and soak up the unrivalled Microgaming software.